Apple has updated its roster of Apple Pay card issuers to include 21 more U.S. banks and credit unions, plus another five institutions spread across Australia, Canada, Japan, and the U.K. The U.S. additions are regional ones, such as the United Citizens Bank of Southern Kentucky. 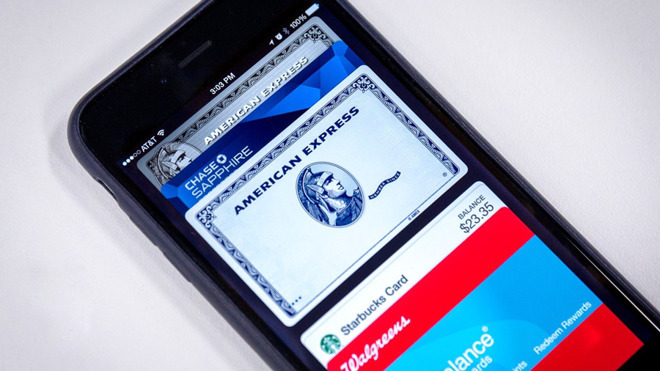 Most national banks were signed up for Apple Pay by early 2015, just a few months after the platform launched. The international expansions include Australia's Police Credit Union, the National Bank of Canada, Thomas Cook Cash Passport (Raphael's) in the U.K., and Japan's Tokyo Tomin Bank and Iwagin Credit Service. The next major evolution in Apple Pay is coming with this fall's iOS 11 and watchOS 4, which will support person-to-person transfers. A related feature, Apple Pay Cash, will create a PayPal-like virtual debit card used for holding transfer money, and even making payments at compatible stores.